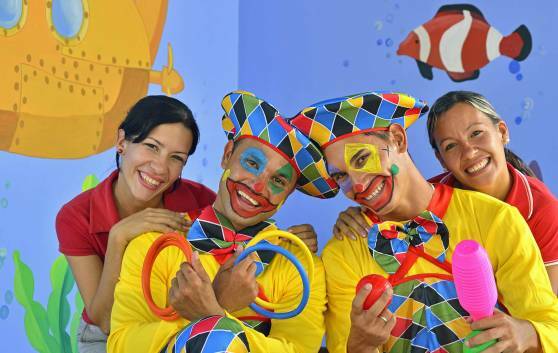 The All-Inclusive 5 Star hotel of Meliá Jardines del Rey, in the paradise setting of popular Cayo Coco, is especially designed for family tourism, guaranteeing its guests a completely safe and extremely comfortable environment. 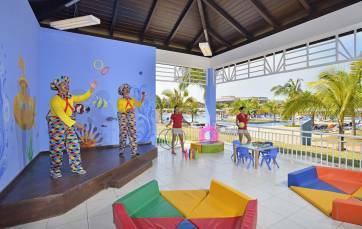 It offers family rooms, with special touches and programmes aimed at this segment of the market: children's club and special activities for the younger ones on the beach and in the pool. Our highly qualified staff will look after the little ones while you enjoy a wonderful sun-and-sand holiday in complete peace of mind.